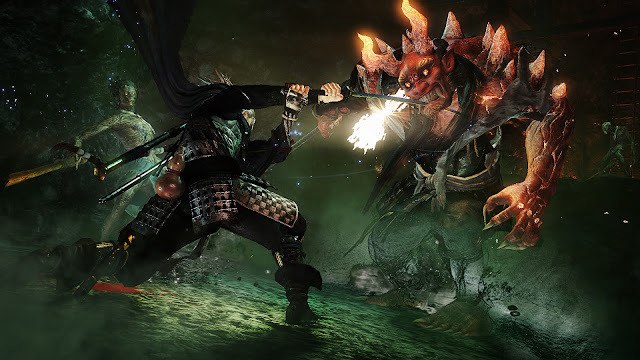 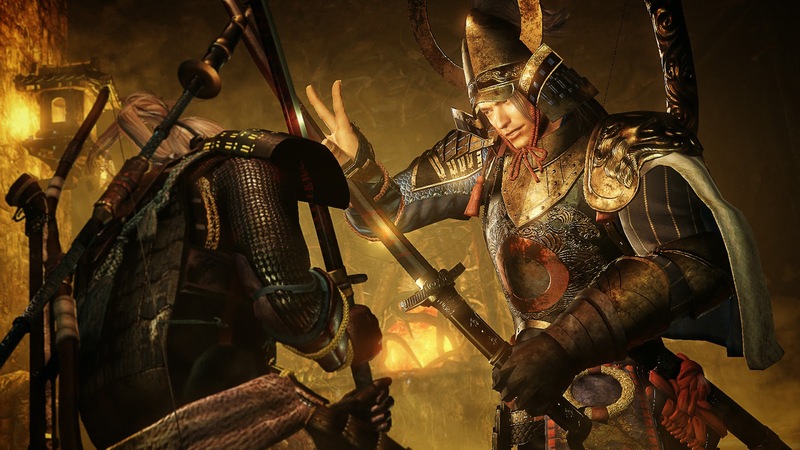 Following the success of the first demo, Koei Tecmo is bringing a second demo for their upcoming title, Nioh, to PlayStation 4 in August. 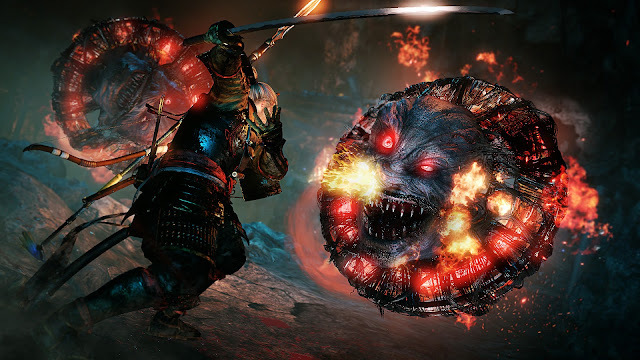 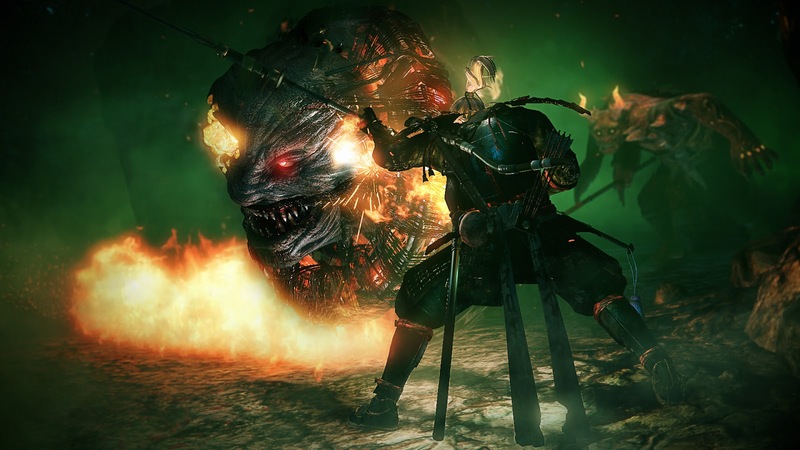 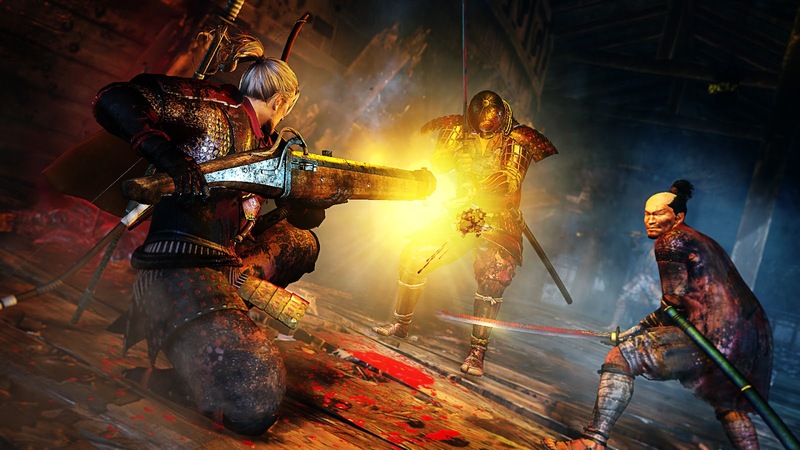 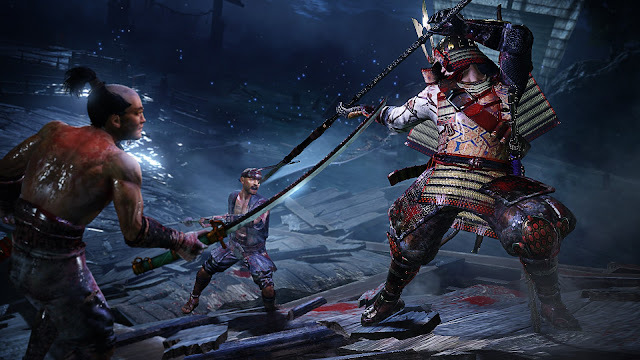 The demo while run from August 23rd through September 6th and features new gameplay challenges for players willing to venture deeper in the ominous world of Nioh. 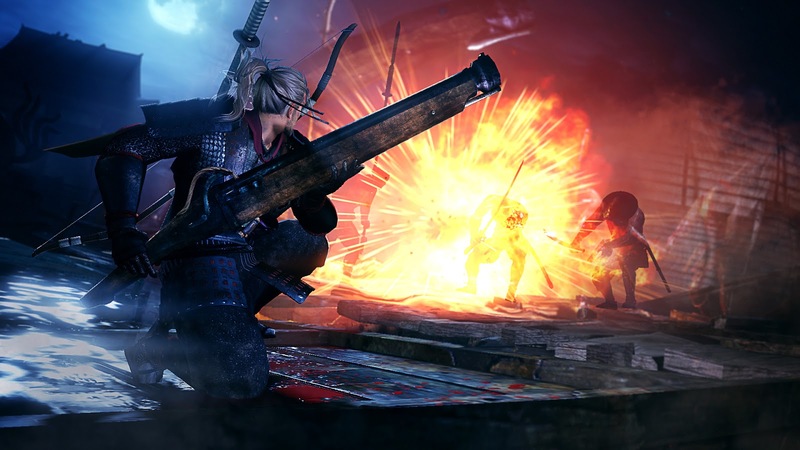 The long-range hand cannon, along with a fresh selection of Katanas, Spears, Axes, and Hammers round out the weapons on display. 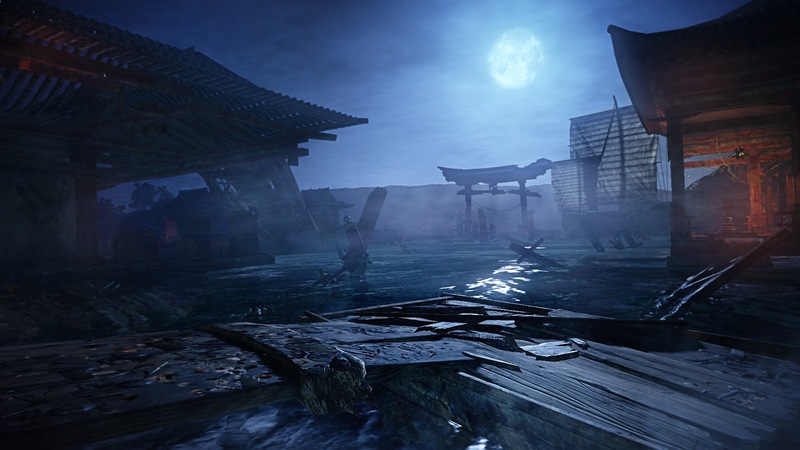 The demo will also include a dojo for honing your skills, an unannounced stage, and the Usuki stage from the first demo. 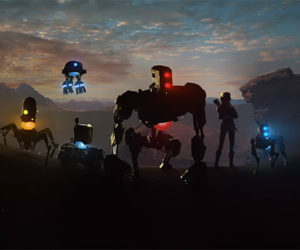 Check out the screenshots below to get a taste of what you can expect next month.